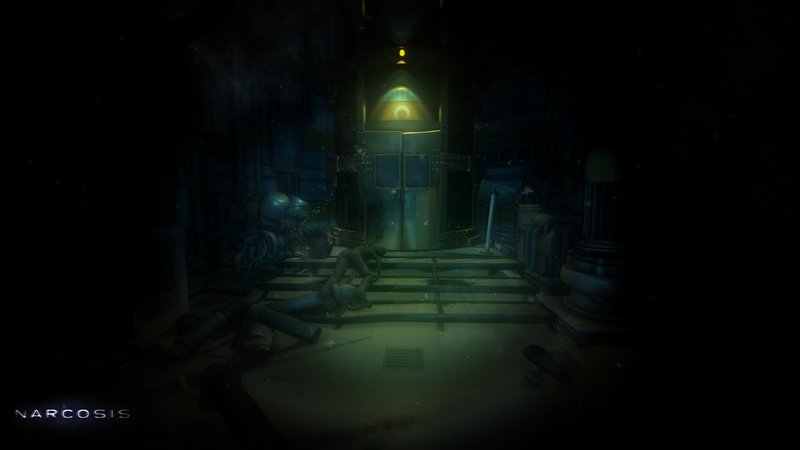 Survival, horror, beneath the sea. Stranded on the seafloor with little light and few tools, an industrial diver takes desperate steps to surface before his oxygen — and sanity — give out. The debut effort of Honor Code, Inc., Narcosis is available now on Steam, Oculus, the Humble Store and Xbox One, with additional platforms to follow. "The developers call it a walking coffin and after a few minutes using the Oculus Rift I understand why." "It’s a fascinating project so far ... The tension it generates is impressive." "Offers you a glimpse in to the realm of the deep sea in a way that ensures you’re always on the edge of your seat." "Criminally underrepresented ... I was shocked by how gorgeous a game with so small a team looked. This game deserves your attention." "A great mix of urgency, resource management, curiosity, but also vulnerability ... a unique take on survival horror." "It’s a new take on horror, and completely immerses you in an experience designed to make the most of early VR tech." "Honor Code wants an immersive experience, that will bring real world fears to life." "In a situation and setting like this, there’s no good or evil, just a bunch of life forms all trying to survive — our protagonist included." "One that stands out is Narcosis, wherein the user is trapped in one of the most horrible situations we all dread: a slow death, alone." "Honor Code made sure to embody the single thing that everyone is afraid of and gave it life; they gave loneliness a shape." 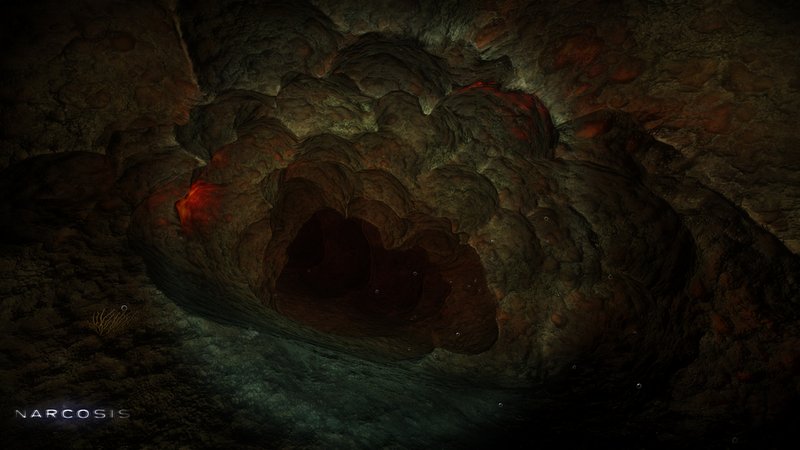 "The Oculus Rift is no stranger to horror games, but Narcosis is the best-looking of its breed I’ve played." "They told me the demo wasn't too scary, but I just about panicked anyway." "There’s no need to invent the horrors that lie under the ocean. 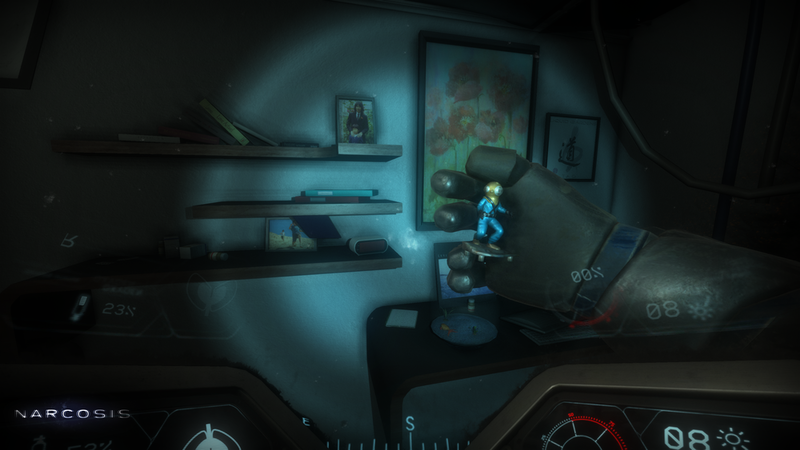 What’s there in real life is intense enough, as Narcosis shows." "It's hard to say if I'll brave Narcosis' depths at release, but I can already attest to the quality of its atmosphere and unsettling visual trickery." "Word has it that Narcosis jabs at your fears so effectively, you could be genuinely looney-tunes by the time you finish." For general inquiries, please use the form at right. To request game keys, please use distribute().